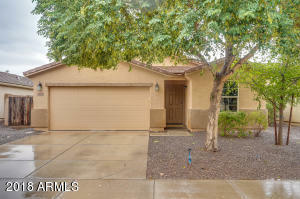 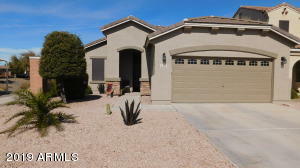 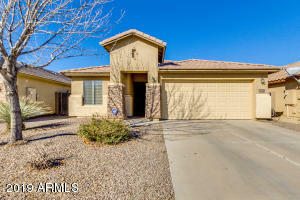 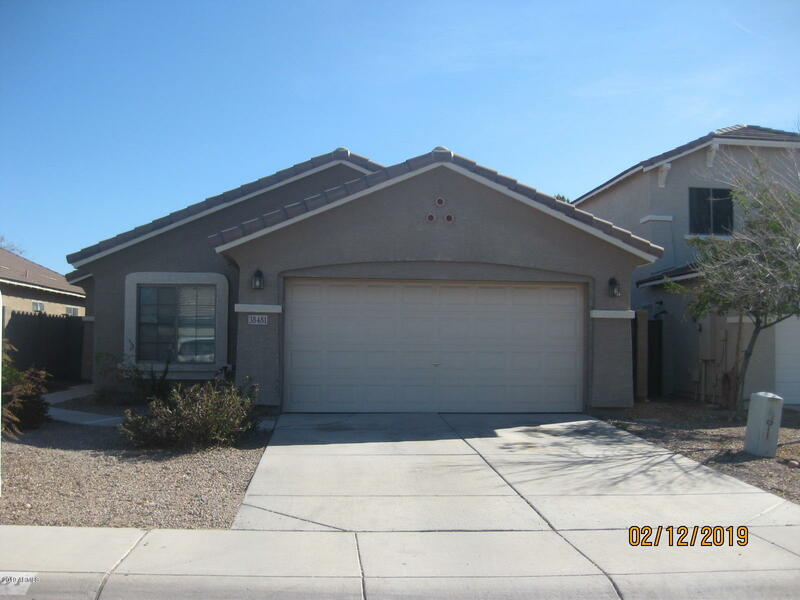 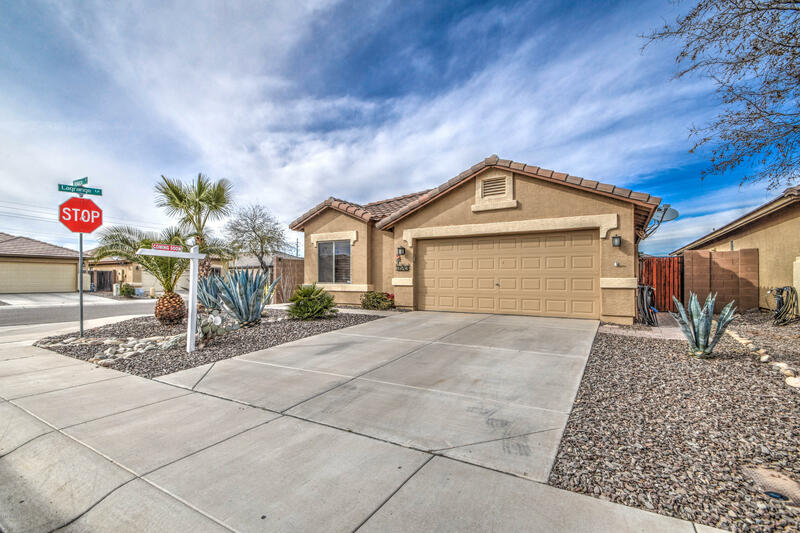 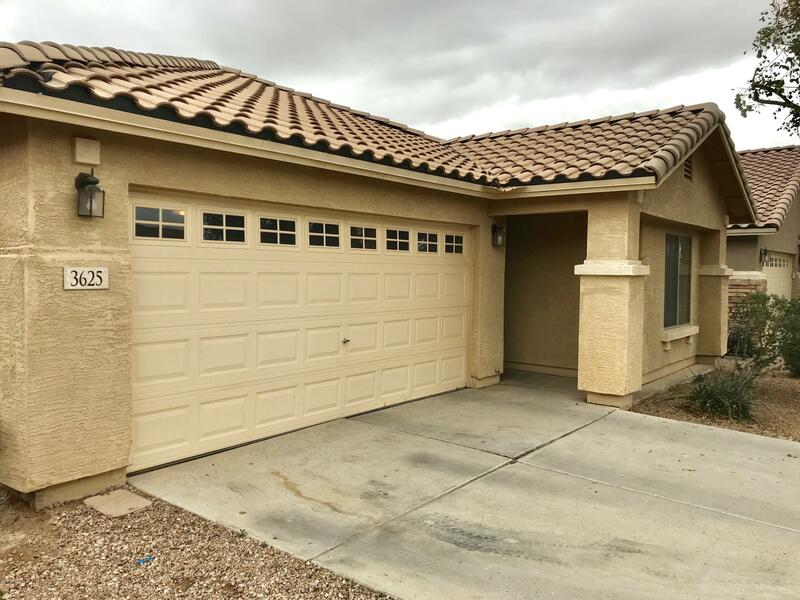 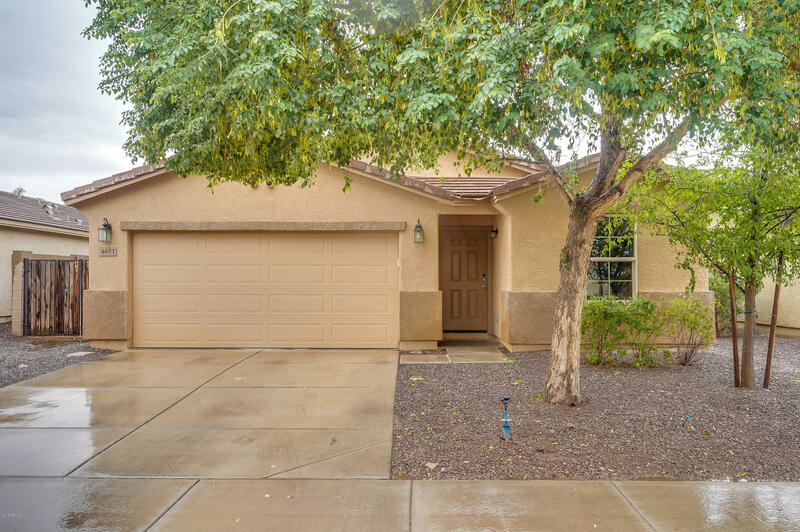 Laredo Ranch Homes for Sale & Real Estate is Located in North East San Tan Valley. 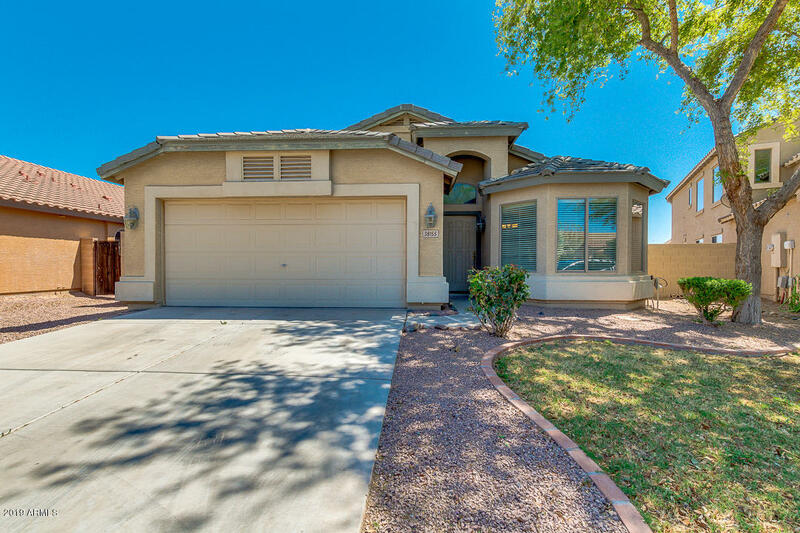 This Community is one of the larger communities in San Tan Valley. 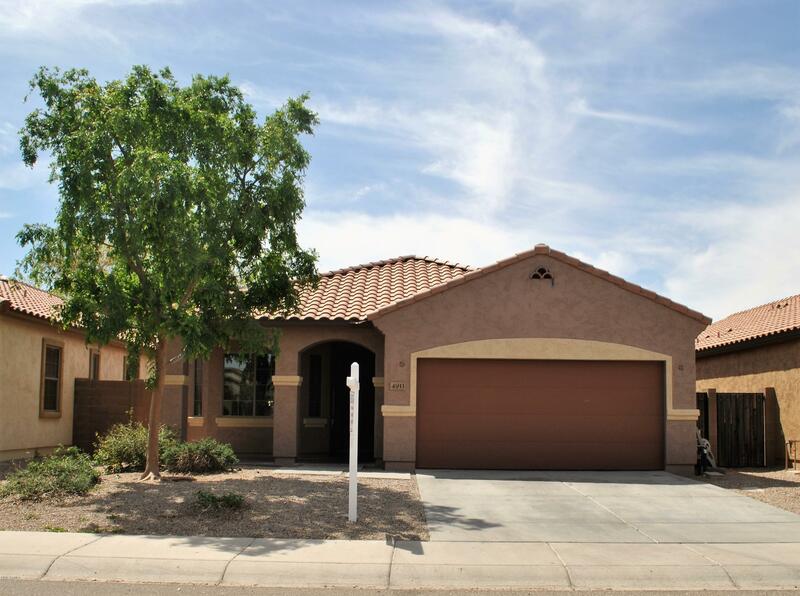 Home range in style design and size from 1 to 2 stories, and 1600-3500 square foot. 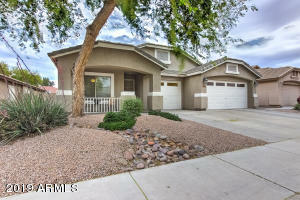 Community Features include: Biking/Walking Path; Children’s Playground. 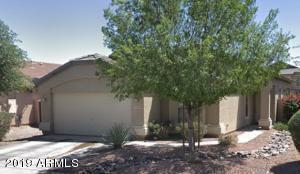 If you would like to schedule a showing on these or any other property you find call us at RCP Real Estate. 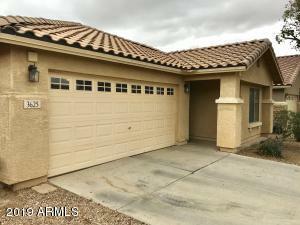 See below for a list of properties that are currently available in this tract. 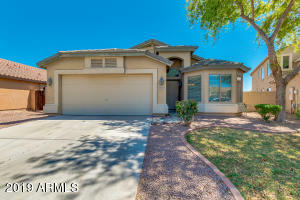 For market updates and current lisiting prices on your Arizona real estate call us for a valuation. A San Tan Valley horse property list can be found by calling or emailing.